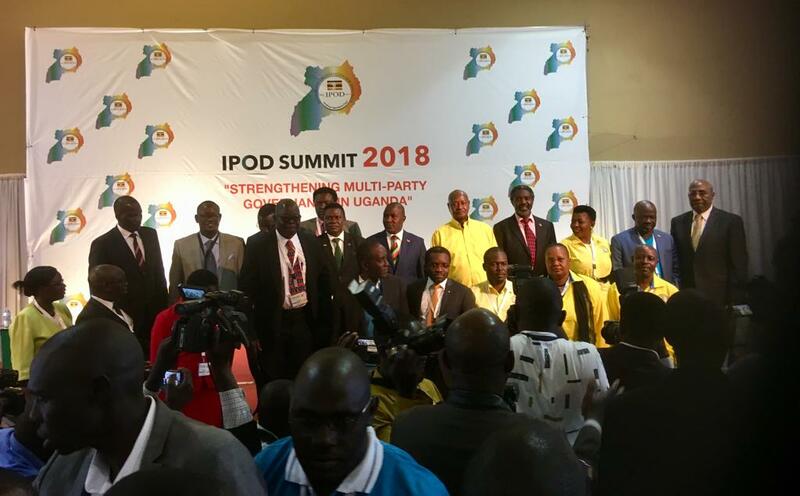 Ugandan political parties have agreed to meet again in Kampala on Thursday 25 April, following last December’s IPOD Party Leaders’ Summit in Kampala. 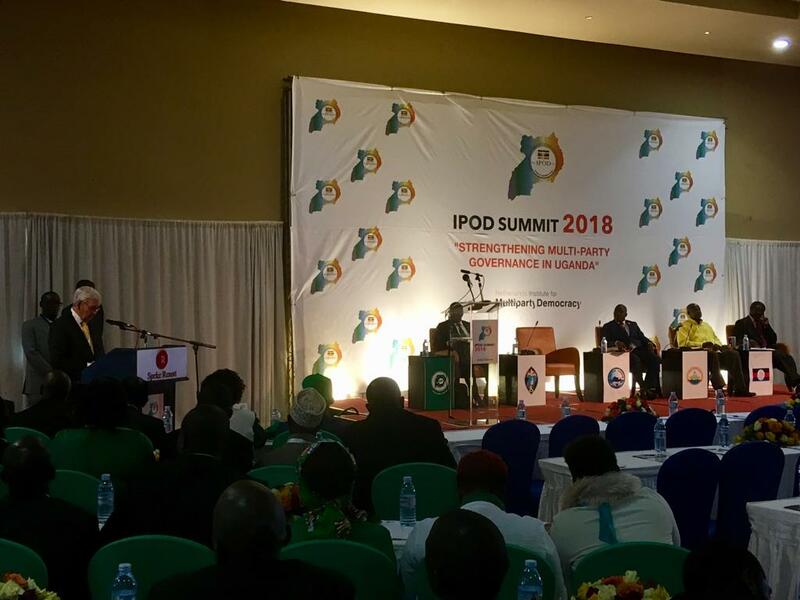 The meeting, convened by NIMD’s partner in Uganda, the Interparty Organization for Dialogue (IPOD), will bring together the Secretaries General of the five parties currently represented in Uganda’s legislature. The agenda for this round of dialogue will be dominated by the implementation of Public Order Management Act (POMA), which will be reviewed by the parties as well as academics and other political stakeholders. POMA is an act which provides a regulatory framework for public assemblies and grants the police powers to deny and disperse public meetings. Since its signing in 2013, POMA has been criticized by some opposition parties in the country, who say it is stifling their ability to convene meetings and rallies. The aim is for the dialogue to produce recommendations which can relieve tensions around POMA. 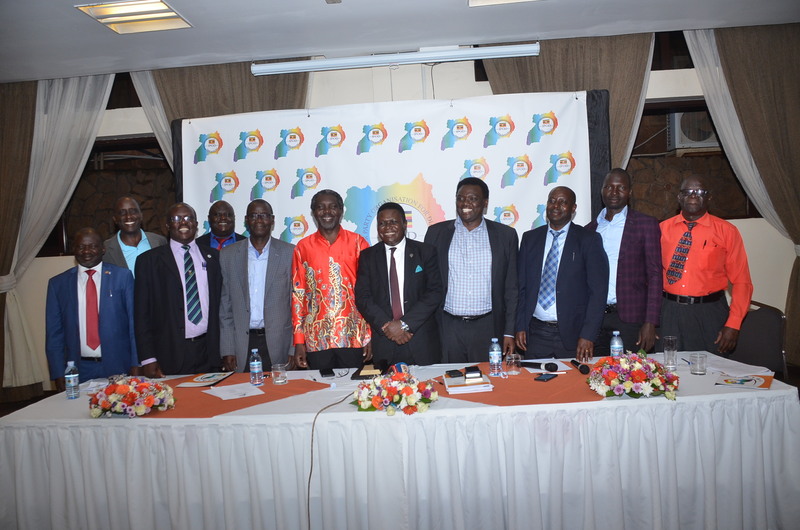 National and international media descended on Kampala in 2018 to see the results of the leaders’ summit. Reviewing POMA was a part of the agenda agreed between participants at last year’s IPOD Leaders’ Summit, which was attended by the heads of all parties, including the President. Despite the absence of the largest opposition party, the Forum for Democratic Change (FDC), the dialogue agenda produced during the November Summit was agreed to by the FDC and has led parties to this next stage of talks. The conclusions from this week’s dialogue, which all parties including FDC will attend, will be presented to party leaders during a second leaders’ summit scheduled for May. IPOD’s newest member, the Justice Forum, was welcomed back by IPOD member parties following a return to the national legislature in the 2018 elections. Hosted and facilitated by NIMD, IPOD was set up in 2009 to bring together all political parties represented in Parliament, to foster a strong and vibrant multiparty democracy in Uganda based on the need for peaceful co-existence of all citizens and the aspiration to work harmoniously. The parties are also represented in the IPOD council, the platform’s main guiding body. As such they jointly decide on the way forward for the organization.